Another week, another great partnership! Excited to announce that we are officially partnered with Chicago-based Sente Foundry, a startup accelerator and innovation scouting platform. The partnership will provide significant additional capital, resources, and connections to portfolio companies; Sente and Hatcher+ will support the most promising startups by co-investing into 10 accelerator programs over the next 3 years. “Partnering with Hatcher+ provides capital at a critical stage for the startups in our programs. It also brings Sente into Hatcher+’s next-generation platform, which uses AI and machine learning-based technologies to identify the growth potential of the early-stage opportunities. The Platform helps predict the startups’ likelihood for success - which is extremely beneficial to our investor network,” said Serhat Cicekoglu, Founder of Sente. We are very excited to work with Sente. Their experience with over 400 startups and its unique and truly international model gives us access to deep insights on high-potential startups in the far corners of the world. Sente supports and invests in areas where technology intersects with mobility, food, industry, and urban infrastructure. We believe what Sente is doing is very important, because their business dramatically and positively impacts how people live and work - now and far into the future. 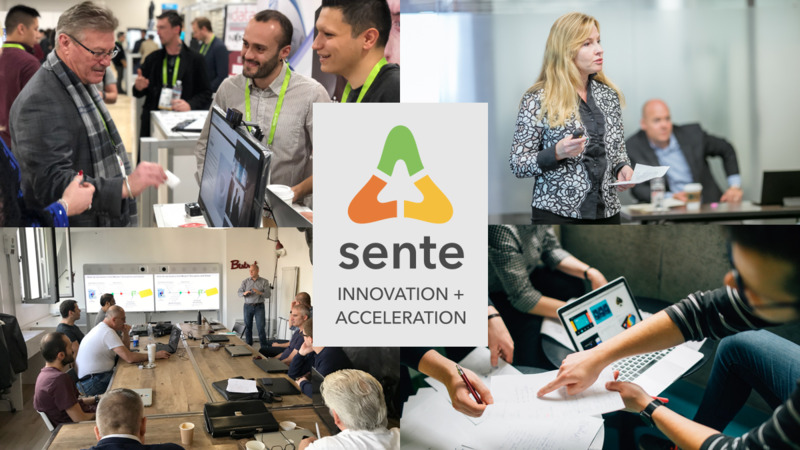 Sente is currently accepting applications for upcoming programs in Mobility and Data / Artificial Intelligence. Qualified startups may apply through Sente’s web site: https://sente.link.